SAN ANTONIO - A video showing two men throwing punches and fighting on San Pedro Avenue is the center point of a now-viral social media post that has been seen more than 110,000 times. The nearly six-minute onslaught between the pair was shared on Facebook by a woman, who witnessed the street fight. The video captures the moments after she saw one of the men cut another driver off to get to the other man. “Before this all happened a block away, we saw the red truck cut off another driver and a pass red light. 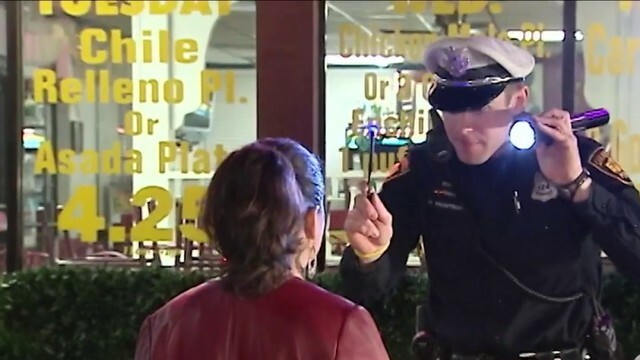 So when we pulled up, we thought that’s what they were fighting about,” the woman told KSAT.com. The video begins with two unidentified men fighting near an open passenger door of a Cadillac at the intersection of San Pedro Avenue and West Rector Road. 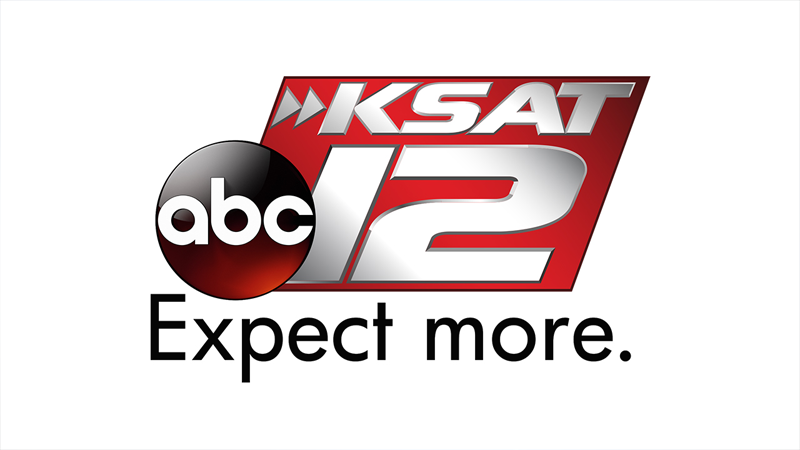 The woman told KSAT.com that the fight occurred on Sunday around 3 p.m. during a busy traffic hour near North Star Mall. After capturing the entire fight, the woman told KSAT.com that she believes the Cadillac belonged to a man and a woman who are seen in the video getting out of a red Ford truck. According to the woman, the man and woman claiming to be the car owners told her that they loaned the couple their Cadillac, but it had not been returned to them for days. 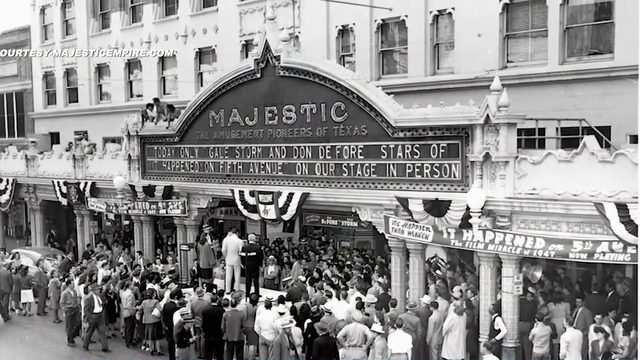 The woman told KSAT.com that she was told someone tipped off the owners on where their car would be, and the video captures the moment when they finally spotted their Cadillac on the street. 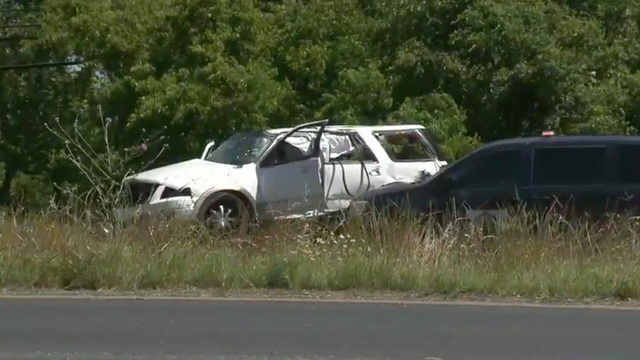 “The people in the Cadillac claimed they were in the hospital the whole time, but the people from the red truck weren’t buying that excuse,” the woman told KSAT.com. Afterward, the man is seen running towards the red truck, then a short time later is seen hanging on to the passenger side while the truck speeds off. The woman told KSAT.com the man eventually got the keys to the Cadillac back after fighting with the car owner again. 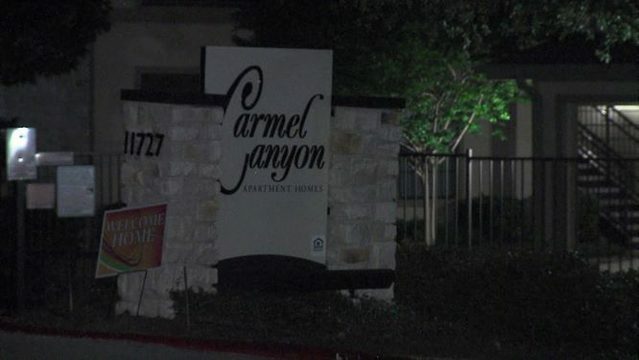 “By the end of the fight, the guy in the muscle shirt took the keys from the red truck and someone picked them up as they emptied out the Cadillac before the cops came,” the woman told KSAT.com. The video shows the man in the muscle shirt running away from the truck as the car owners run after him while sirens are heard in the background. San Antonio police could not confirm the incident at the time of publishing this story. The woman said the car owners had to get both their truck and Cadillac towed after police arrived at the scene. The video has collected more than 2,300 shares with nearly 1,000 likes in less than 24 hours since it was posted on Facebook.